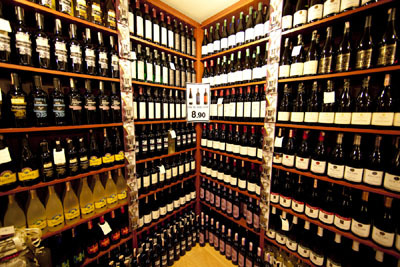 An affordable trip to New Zealand can be had by simply visiting your nearest wine shop in Istanbul and asking for a bottle of the Turkish-made Umurbey sauvignon blanc. 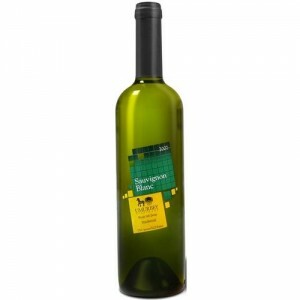 Made from the same grapes that have helped put whites from New Zealand on the wine map, this local alternative is successful enough that in a blind tasting it would be no surprise if professionals confuse the Umurbey sauvignon blanc with similar and better-known wines from New Zealand, Chile or South Africa. The Umurbey vineyards, planted in 1993, sit 200m above sea level and five kilometers from the seaside, in Yazır village to the west of Tekirdağ, in Turkey’s Thrace regoin. The clay and sandy earth there provide perfect conditions for growing chardonnay, semillion, sauvignon blanc, cabernet sauvignon, merlot and syrah grapes. 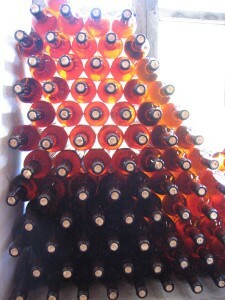 The grapes, picked at the end of August, are harvested by hand and carried with the utmost care to the winery. 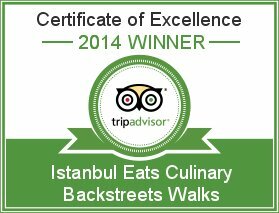 In case you didn’t know, Istanbul Eats now lives over at Culinary Backstreets. 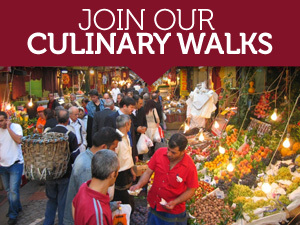 Same great culinary walks, same great culinary writing. You’ll be redirected there in a few seconds! 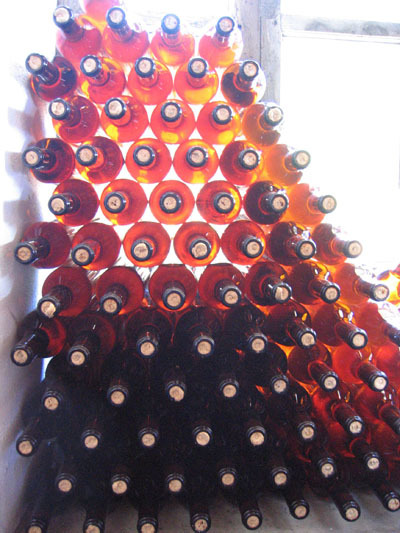 Since You Asked: Drinking in Turkey? 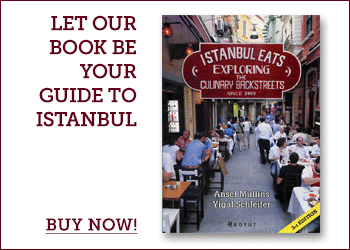 © Copyright by Istanbul Eats 2009 - 2019 Istanbul Eats | Original theme by Zidalgo.